Sports in Virginia’s New River Valley are not to be taken lightly. Saturdays in Autumn are spent in Blacksburg, fiercely cheering on the Virginia Tech Hokies on the football field. But Maroon and Orange aren’t the only colors you’ll see on game days. Head over to Pulaski and you’ll be cheering for the Pulaski Yankees or head to Radford to see the RU Highlanders in action. Whatever sport you like watch or play, you’ll find it here in the NRV. Welcome to Hokie Nation. There truly is nothing like a college town, especially on game day. 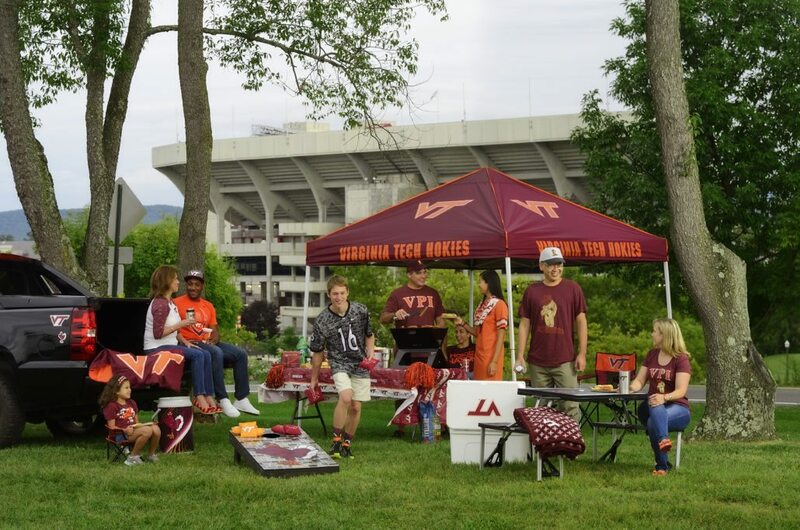 The Hokie tailgate tradition is a classic in the New River Valley and has participants from every age. Grab your family and friends and get ready to spend the whole day cheering for a VT win. If baseball is more your sport, you’re still in the right place. 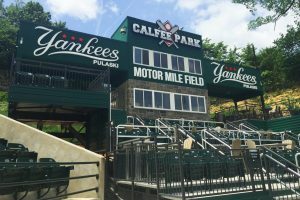 The Pulaski Yankees (a Rookie Advanced team under the New York Yankees) play at the historic Calfee Stadium to packed stands every game. These games are more affordable than their major league counterparts and just as fun. We’ll see you there! RU is consistently on top. Highlander Men’s Soccer just clinched the 2016 Big South Tournament Championship and there are even 10 former Highlanders playing pro baseball in 2017. 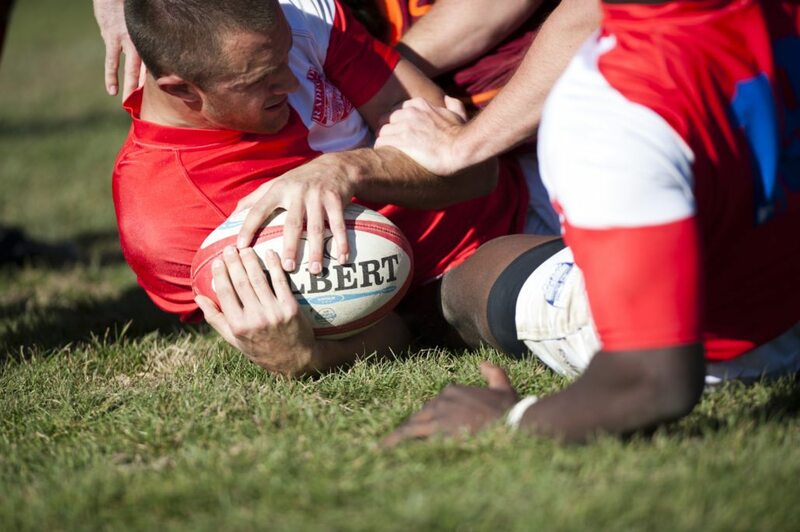 From tennis to Rugby, an RU game is something won’t want to miss. 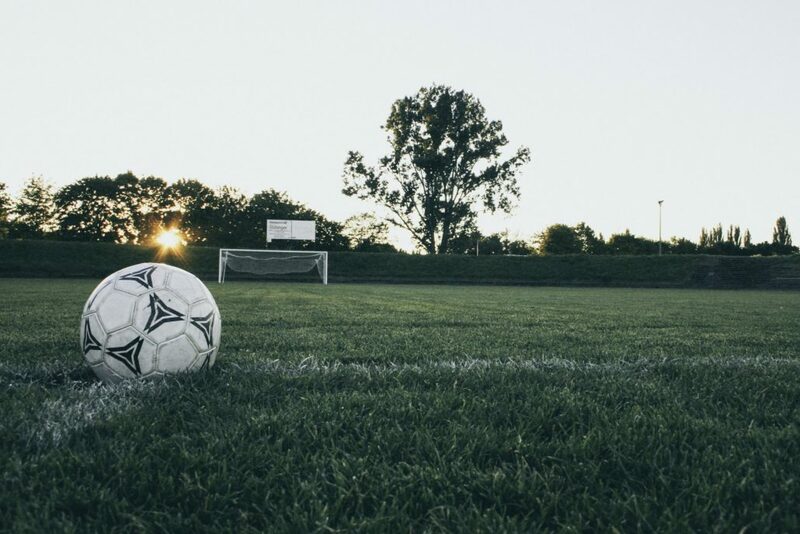 Started in 1993, New River United exists to teach and provide a way for students to play soccer at every level. With currently over 1500 members, NRU players range from 5-year-old first-timers to high schools aspiring to play Division 1 sports in college.